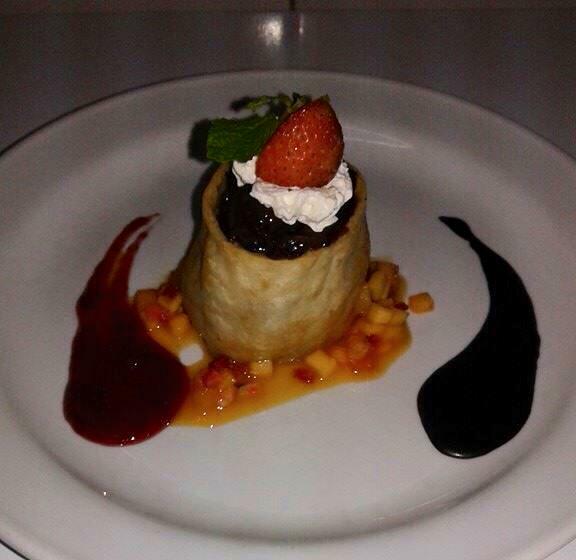 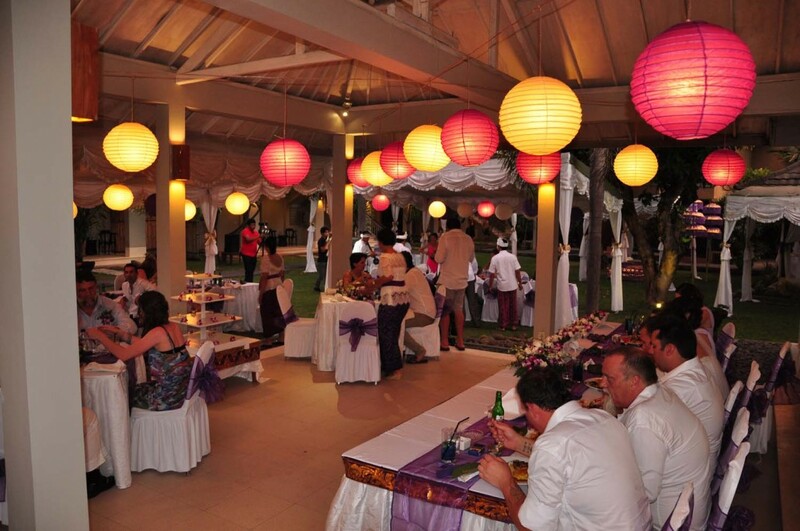 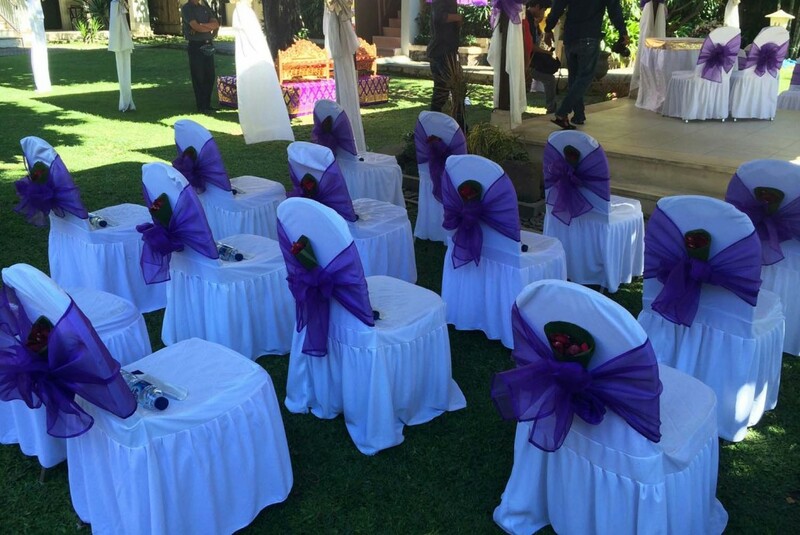 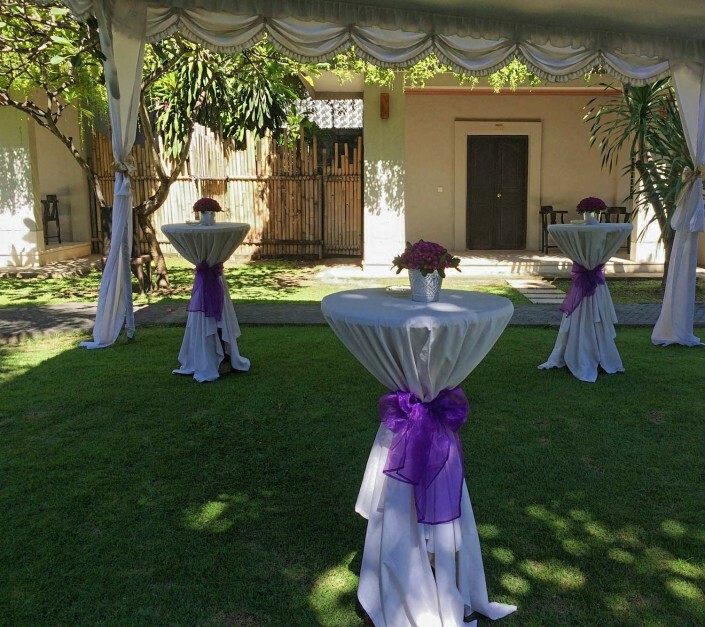 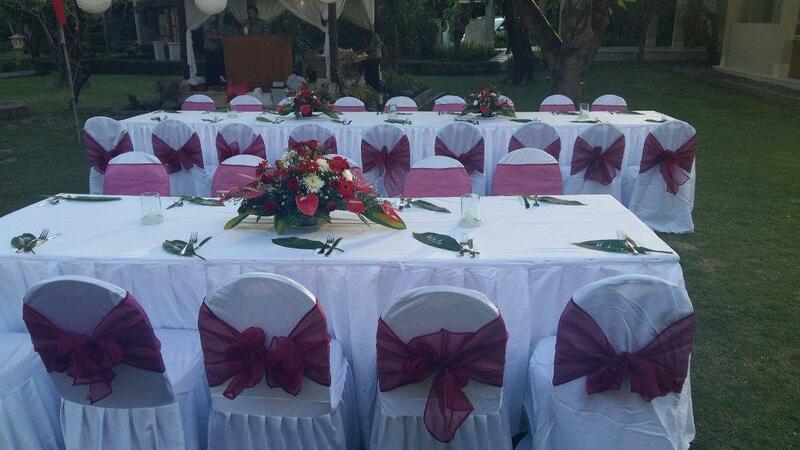 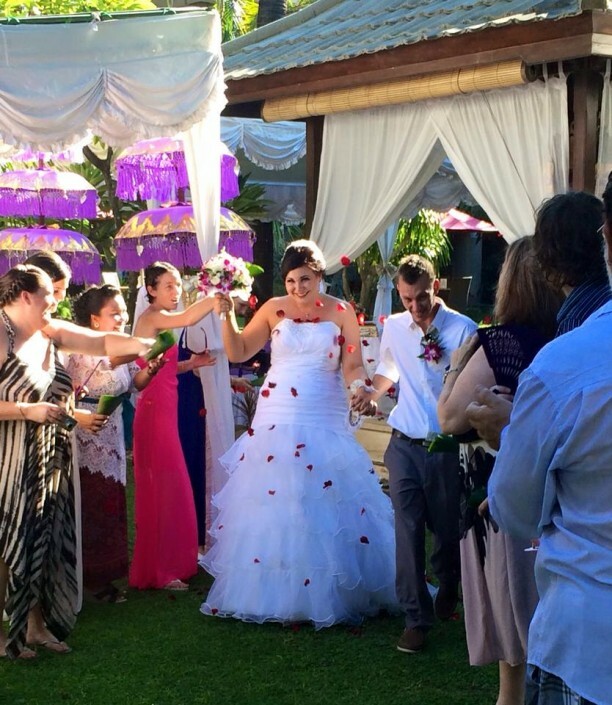 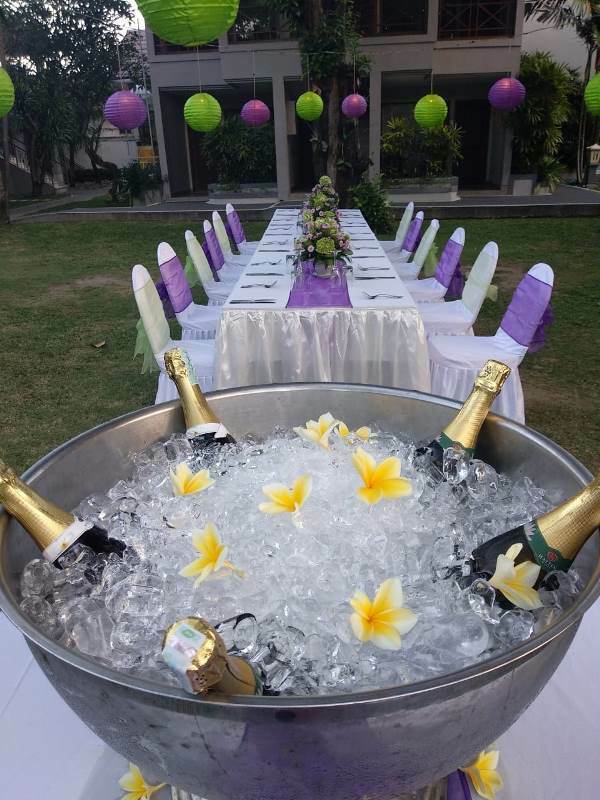 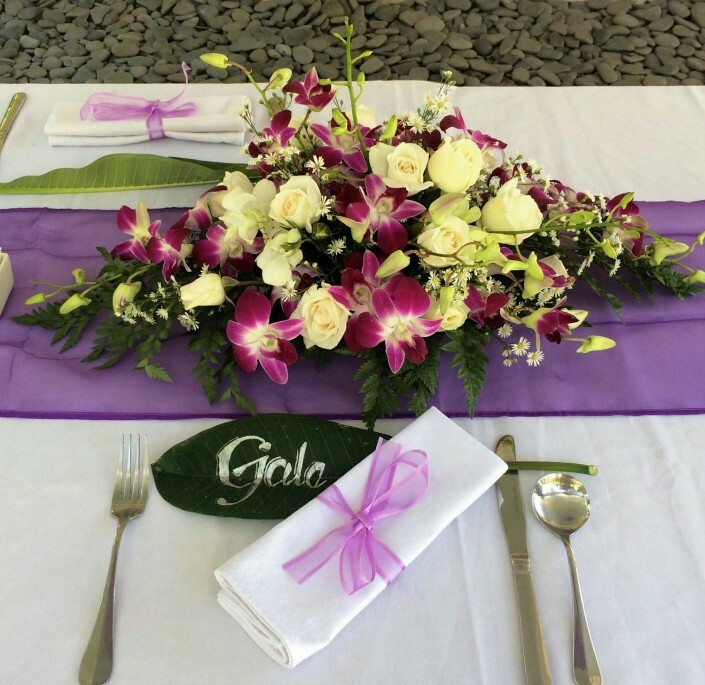 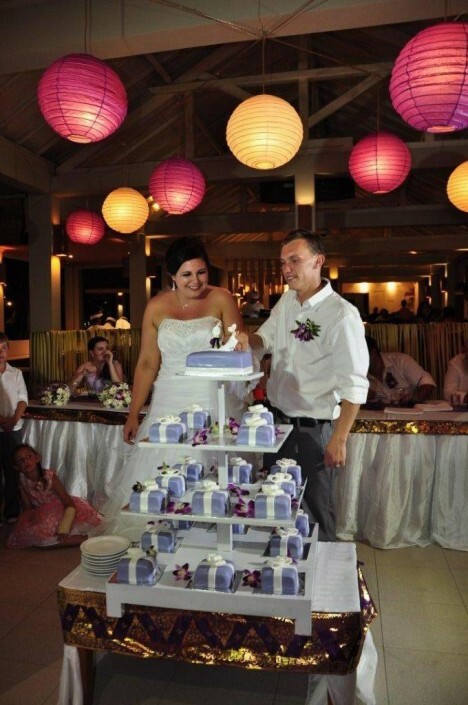 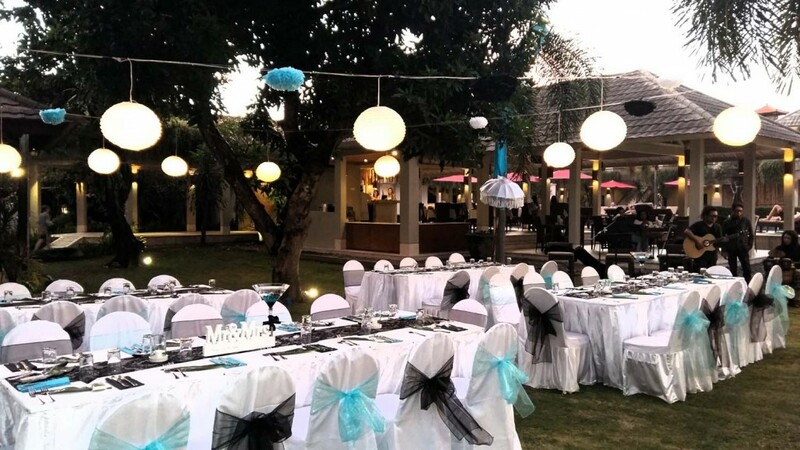 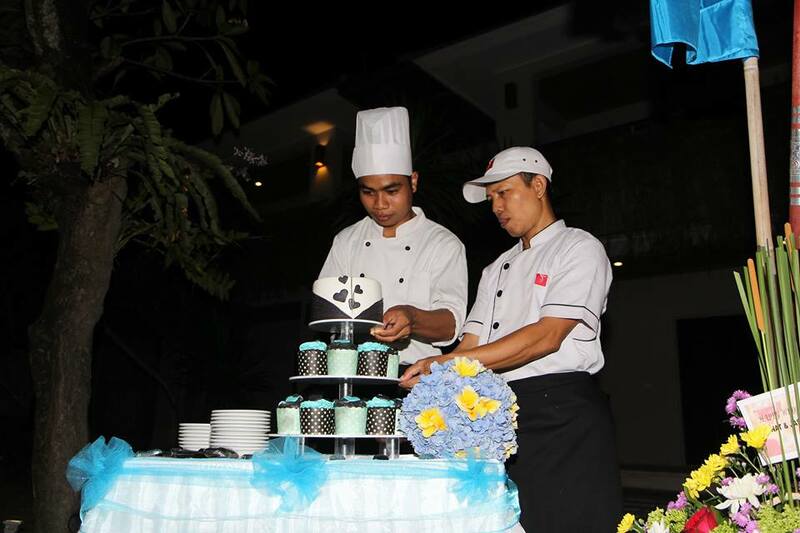 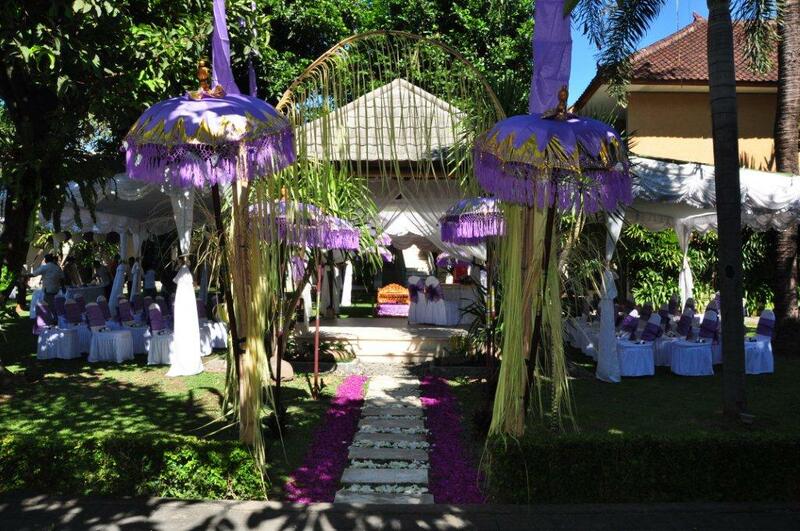 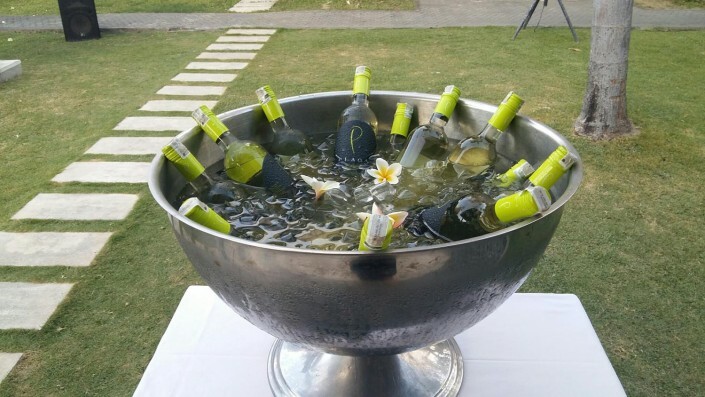 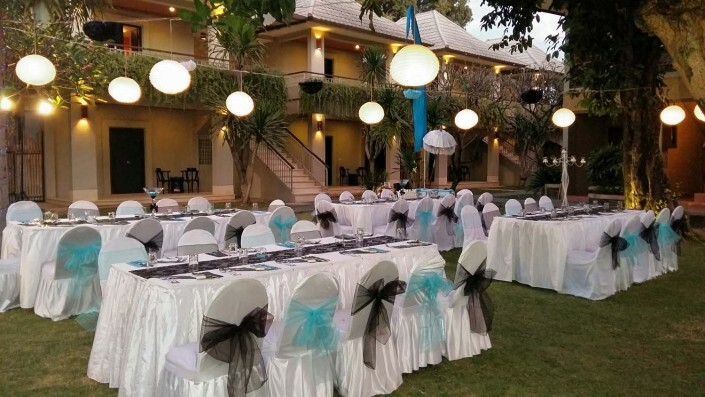 Location: Dewi Sri Hotel garden area, can host up to 50 wedding guests. 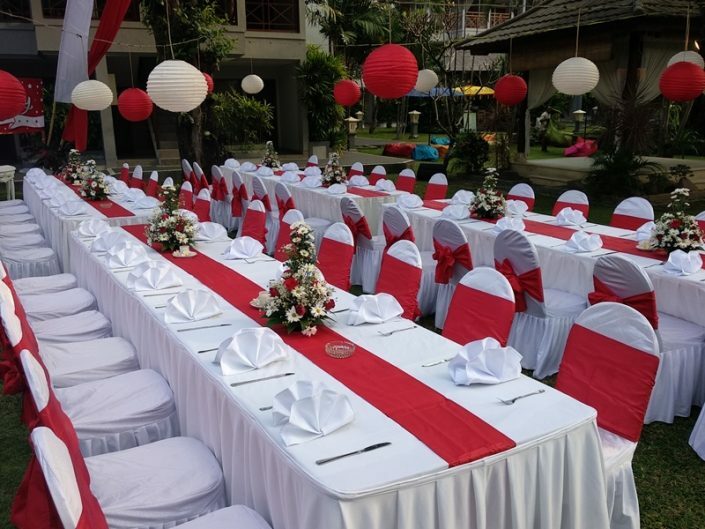 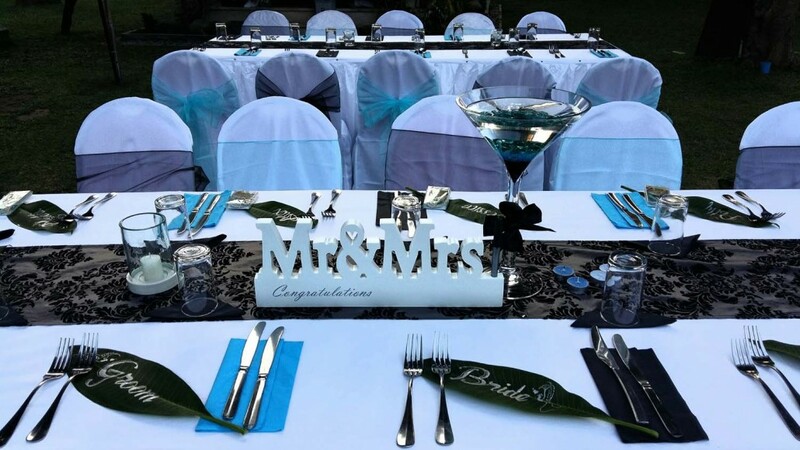 Balinese Bale, Balinese Umbrellas, Umbul-Umbul (flags), flower path, Balinese bamboo leaf entrance, Candles, table set with flowers, banquet chairs for guests with small bottled water. 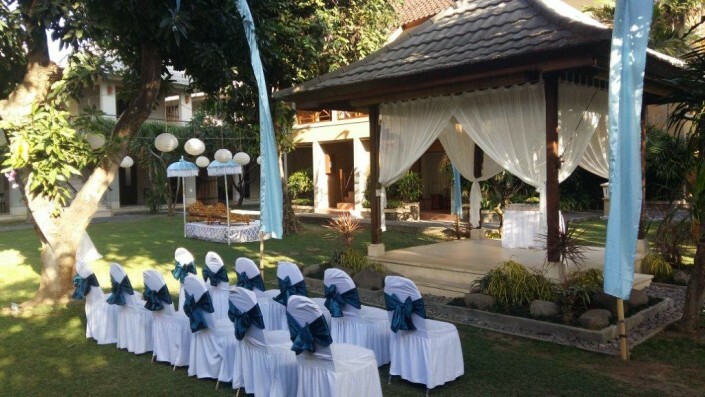 A non refundable deposit of Rp 10.000.000 is required to confirm booking. 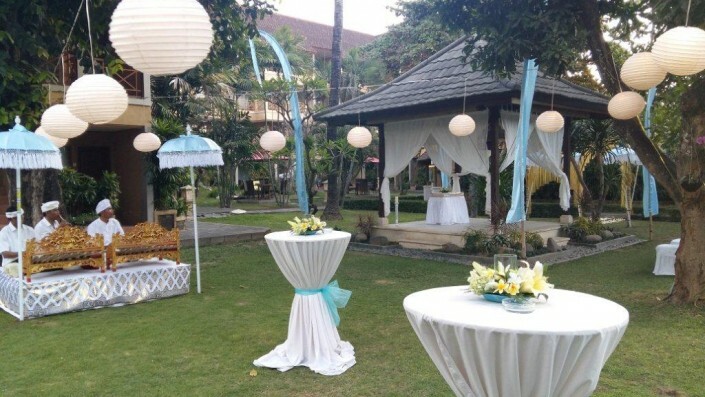 Balance of payment must be paid one month before the date of wedding. 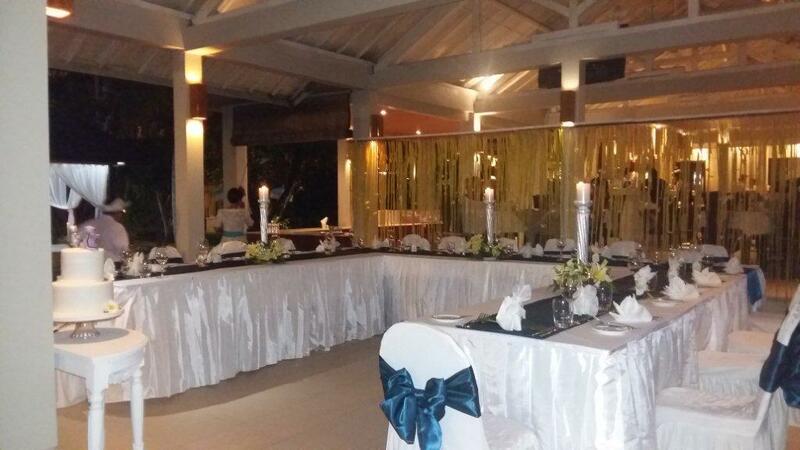 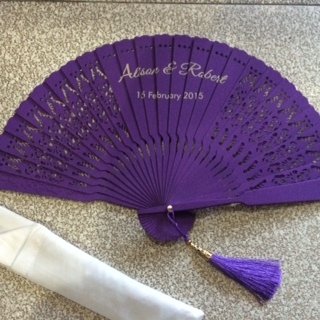 Entertainment (music) will need to cease by 10.30pm due to our in-house guests comfort.